Duck River Electric Membership Corporation Vice President Michael Watson has been named President and Chief Executive Officer of Duck River Electric Membership Corporation, Board Chairman Brent Willis announced today. Watson will succeed President/CEO Jim Allison who will retire at the end of June, ending a 13 year career with the cooperative. He will be the eighth manager/CEO in the Cooperative’s 77 year existence. 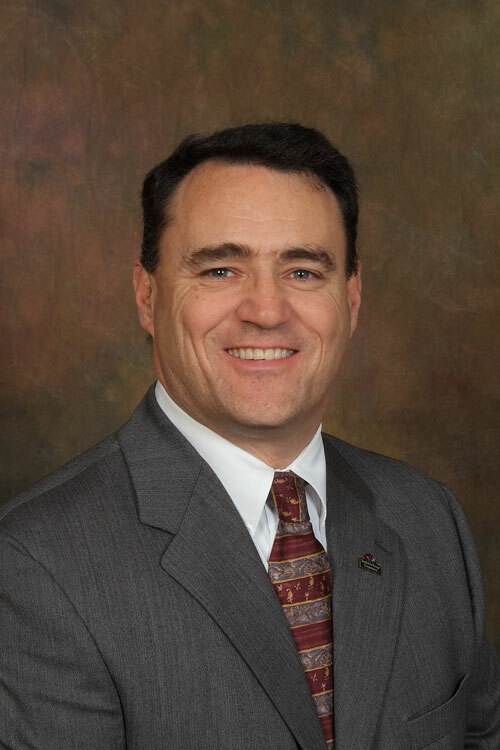 “Michael has served the cooperative as Vice President for the past year and has proven his exemplary performance as he led DREMC through an extensive technology expansion program and Advanced Metering Infrastructure (AMI) roll-out. 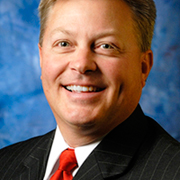 He was selected from a pool of more than 50 applicants as the Board of Directors conducted a national search through the National Rural Electric Cooperative Association’s Executive Search Program,” Willis explained. “Duck River Electric is a vital part of the utility infrastructure in the counties and communities it serves in south central Tennessee, providing electricity to more than 71,000 meters. It is critically important that the person heading this organization be immensely qualified and capable of leading the more than 155 employees charged with delivering safe, reliable electric service to the Cooperative’s member owners. The Board of Directors felt that of the many qualified candidates interviewed for the position, Michael is that person,” Willis added. 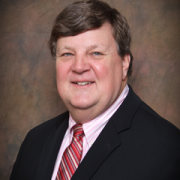 Watson began his career with Duck River Electric in 1992 as an Electrical Engineer, working in the headquarters Engineering Department. 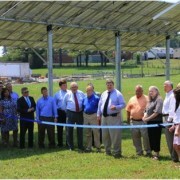 He was later named District Manager overseeing the day-to-day operations of the Shelbyville/Lynchburg District. 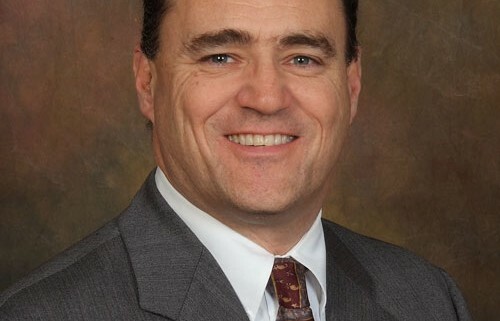 He then served as Director of Operations prior to being named Vice President in 2012, having direct supervision over the Cooperative’s Engineering and Operations Departments, as well as all five District Managers. He was recently recognized by the Electric Power Research Institute (EPRI) for his outstanding work in research and development in the area of Power Delivery and Utilization, specifically the collection and analysis of data involving power transformer and circuit breaker fleet management. He is a native of Memphis and a graduate of Mississippi State University with a Bachelors Degree in Electrical Engineering, The University of Memphis with a Masters Degree in Electrical Engineering and is a registered professional engineer in the State of Tennessee. Prior to joining Duck River Electric Watson worked with Memphis Light, Gas and Water as a Substation and Protective Relay Engineer. He is married to Dr. Dianne Watson, a Shelbyville Dentist, and they have three children, Ruth, Will and Wes. “It has been a pleasure working with Michael as he has grown in his responsibilities over the course of his career with DREMC. Because of his knowledge and experience I feel the cooperative is being left in good hands and there will be a smooth transition as I retire from Duck River Electric,” Allison said. Duck River Electric, a Touchstone Energy Cooperative, is an electric distribution cooperative with its headquarters in Shelbyville, TN serving all or portions of 16 counties in south central Tennessee with safe, reliable electric service.